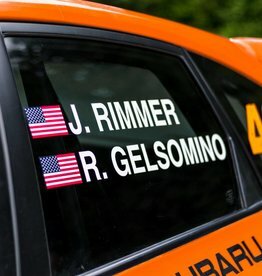 USA Single Driver name decal. Perfect for Driver and Co-Driver!! 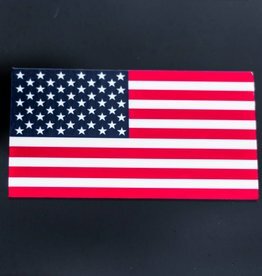 We have USA and CANADA flags!!! Perfect for the Driver and Co-Driver team! Let us help you get your name on your car!